New York singer-songwriter Aisha Badru uses airy vocals and vivid lyrics to draw listeners into her soulfully emotive world. 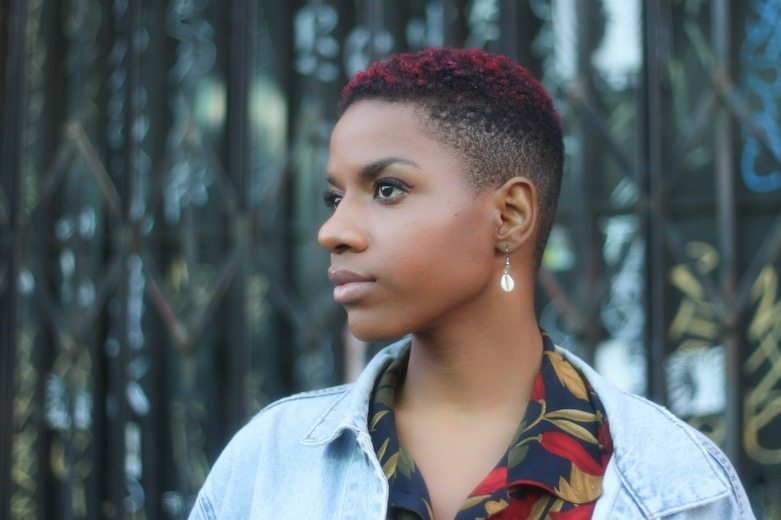 Until somewhat recently, Aisha preferred the confines of her own bedroom for writing and recording music, but her deep desire to connect with people through her music eventually pushed her to share songs online. A few fans turned into a few thousand fans and blogs started to take notice. She self-released her debut EPVacancy in 2015, and soon caught attention of the ad world when her beautifully moving song “Waiting Around” was selected for a Volkswagen viral campaign. Aisha is currently working on her full-length debut album, which will be released later this year on her new label home, Nettwerk Records.